Why does the water drain so slowly? If your drains smell bad again....you don't only need a clothes peg, you need someone to look at your drain problem. If you need to unblock your drain in Farnborough or have a blocked drain in Guildford, Farnham, Aldershot or close-by, contact Farnborough Contracting Services NOW. 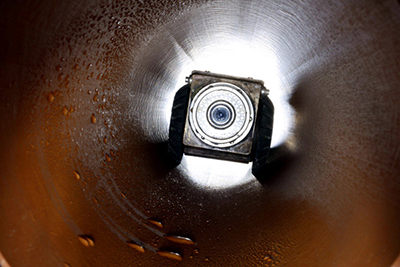 Our custom-built van is fully equipped with a high-pressure water jetting unit, colour CCTV Camera Survey Unit, and other specialist equipment to clear blockages to any drain. For large-scale problems we also have the facilities of tankers and lorry mounted jetting units at our disposal. Give us a call and we will be on our way. 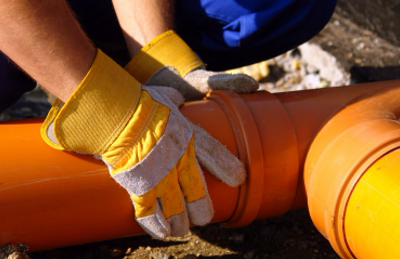 Our friendly and professional team will get to the job quickly and efficiently and not only ensure the problem is resolved, but also offer advice on how to prevent drainage problems in the future. 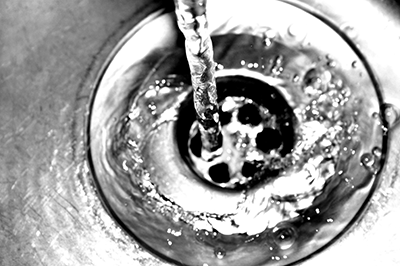 For Drain Unblocking in Berkshire, Surrey and Hampshire or Unblocking Drains in Farnborough, Guildford, Alton or the surrounding areas, Call Today.